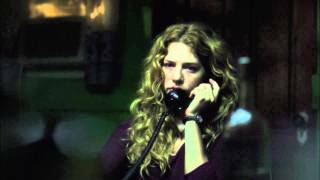 Troubled divorcee Mary Kee is tormented by a series of sinister phone calls from a mysterious woman claiming that she's calling from the past. 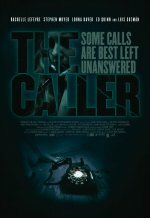 The Caller release date was Friday, August 26, 2011. This was a Limited in theaters release. added the tagline: "Some Calls Are Best Left Unanswered"